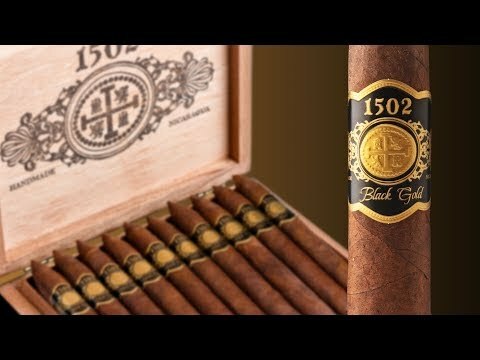 The 1502 Emerald Conquistador cigars feature an oily Nicaraguan Corojo Habano wrapper over a Nicaraguan binder and long- fillers from San Andres Mexico and Nicaragua. A blend normally reserved for strong cigars, the Conquistador’s surprisingly mellow strength perfectly fit my flavor profile. Lush notes of cedar, earth, cocoa, and some subtle spice combines, combined for an easygoing smoke that was never overpowering. What do you think of 1502 Emerald Conquistador?